Vivince event Studio founder Joseph Uranker was invited to join The Morning Mix with Christie Dilloway and John Wells on 91.7. 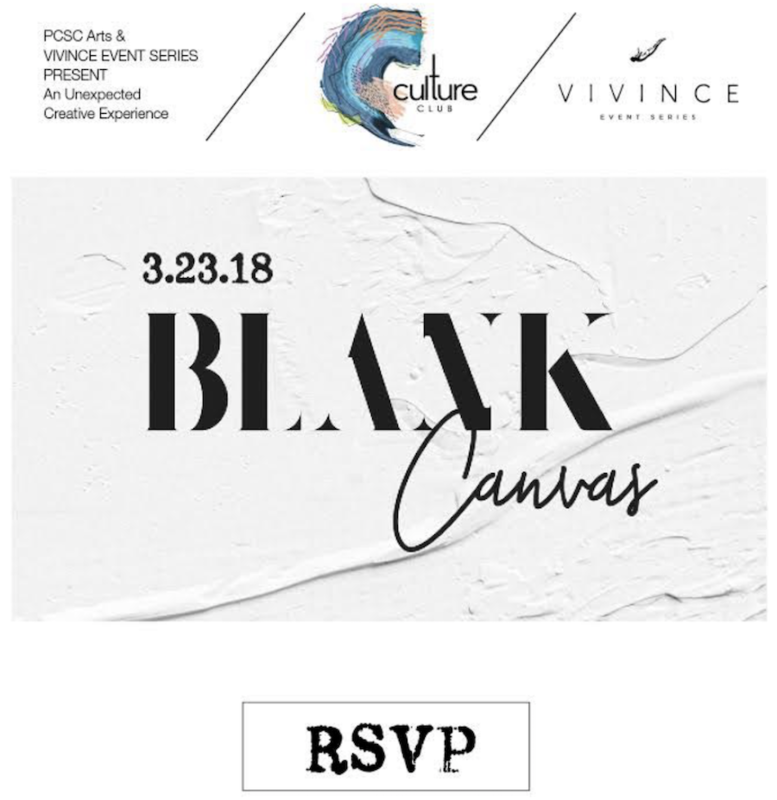 The conversation revolved around the inaugural Vivince Event Series event: Blank Canvas; an exciting concept where those in attendance will be treated to a showcase of local entertainment and interactive art polished off with a pop-up lounge/dance party. Listeners were able to get a sneak peek of what to expect from this Pop-up collaboration between the Park City Summit County Arts Council and Vivince that was described as a “cavern inside of a cloud”. You can listen to the whole segment on KPCW below. Once you finish listening, don’t forget to purchase your ticket so you can experience the exciting concept taking place next Friday, March 23rd. Get your tickets today, before they sell out. Listen to the whole segment on KPCW HERE – If you want to jump ahead to the discussion about BLANK Canvas it starts at around 12 Minutes. The series mission is to create a portfolio of experiences that can blend and empower our social, philanthropic, and professional interests in incredibly unique and engaging ways. 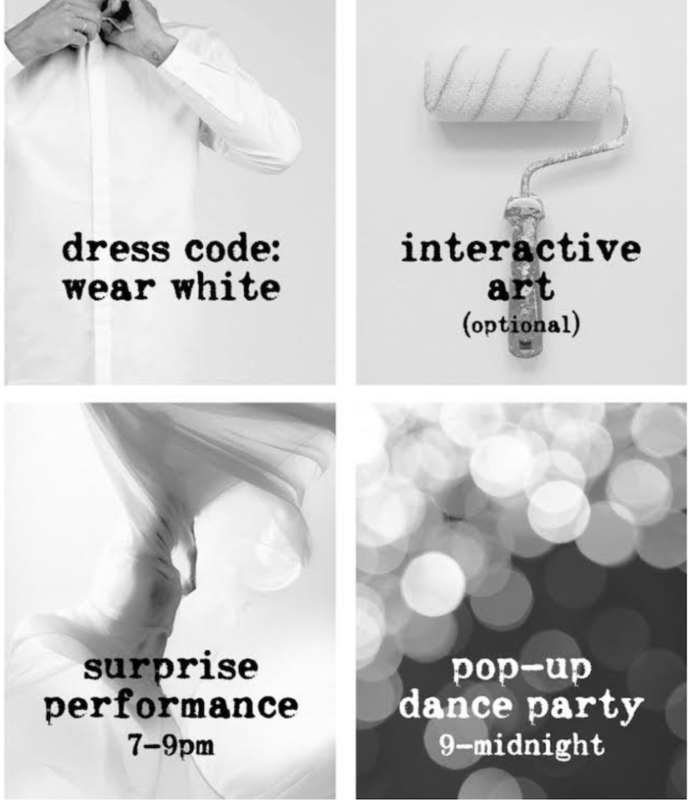 Each event is designed and curated to be an exciting and artful experience with a cause; showcasing local talent, while providing an opportunity to exchange ideas, and genuinely enjoy ourselves while we do it.